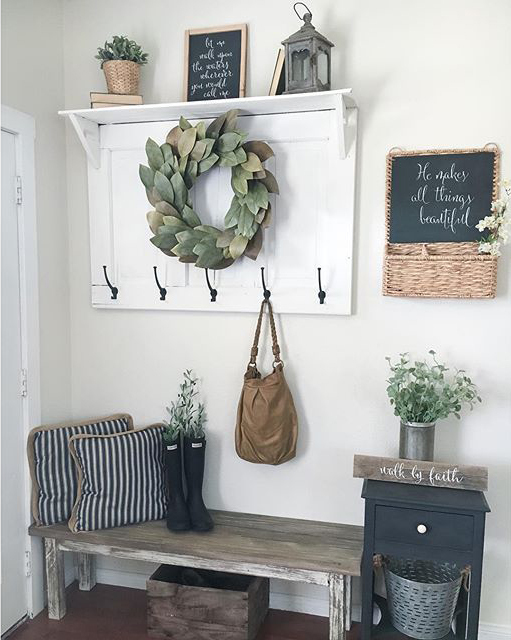 The chaos of life can often leave our mudrooms and entryways looking like a tornado of shoes, toys, pet hair, and mail has come through. With the kids out of school for the summer, their in and out all day long as they play can sometimes make this seem even worse than usual. 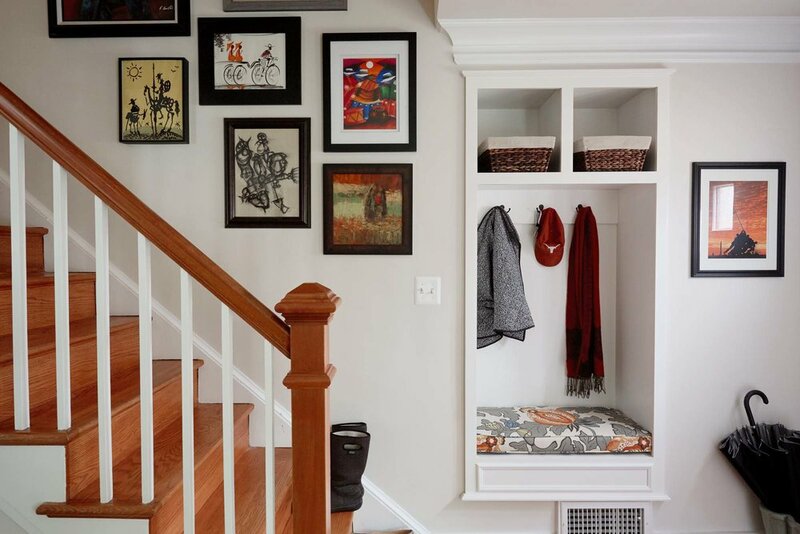 If this is the case for you, we have several ideas for creating a more organized entrance into your home. 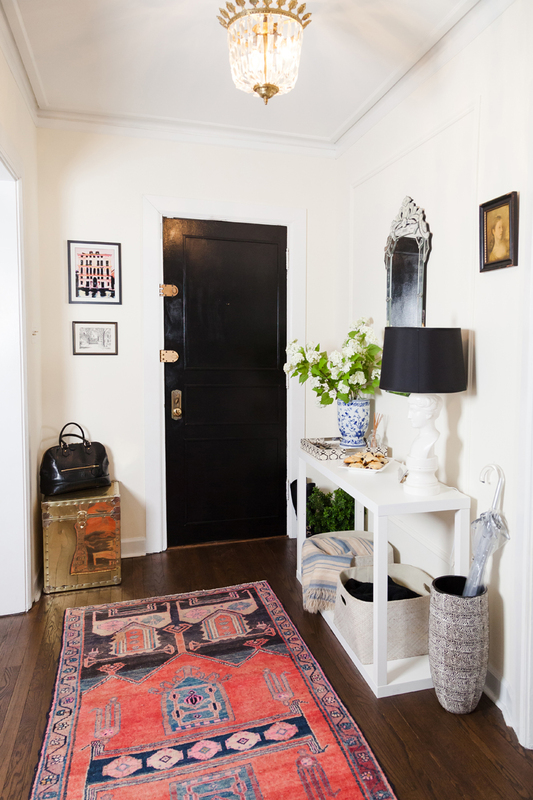 Since this space is often the first one that you and any guests see when you first come into your home, it should be a place that makes a good impression. 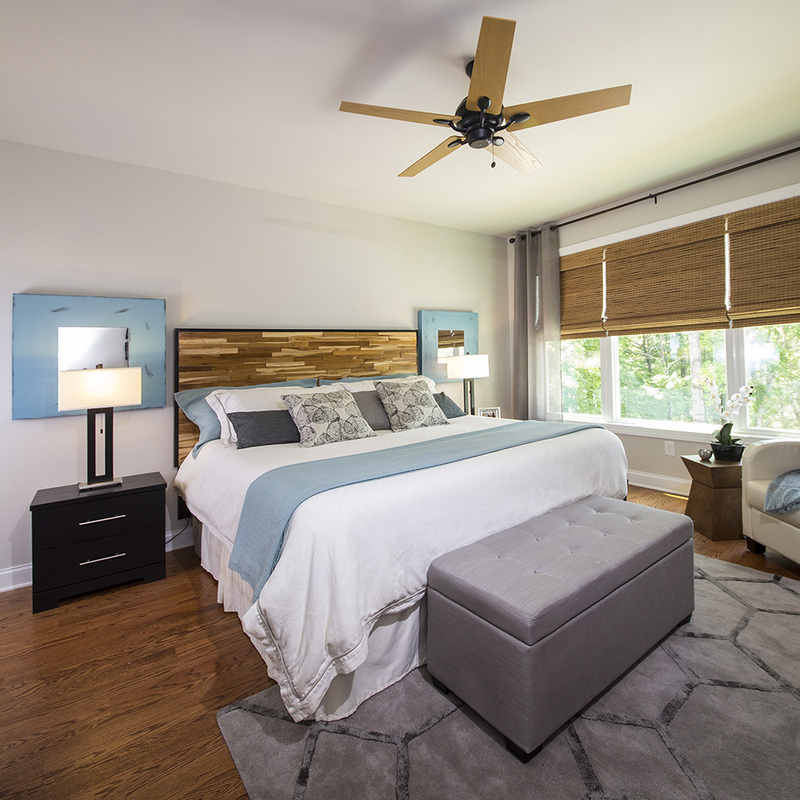 We believe that you can have a space that is both practical and family-friendly, while also being a stylish place you’re happy to invite guests into. Photo from One Kings Lane. 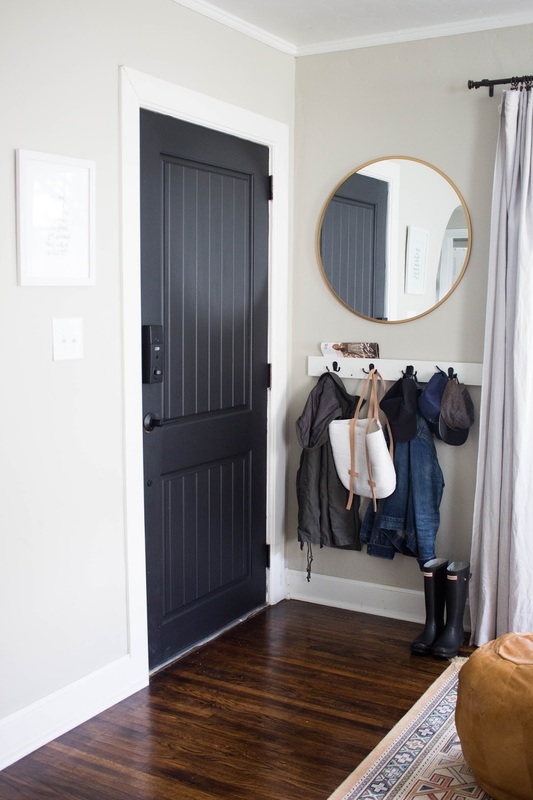 Between jackets, purses, hats, and keys, hooks are a must-have for your mudroom or entryway. There are a ton of great options for this. Photo from Always Rooney blog. Photo from SawDust Sisters blog. Photo from 101 Recycled Crafts. 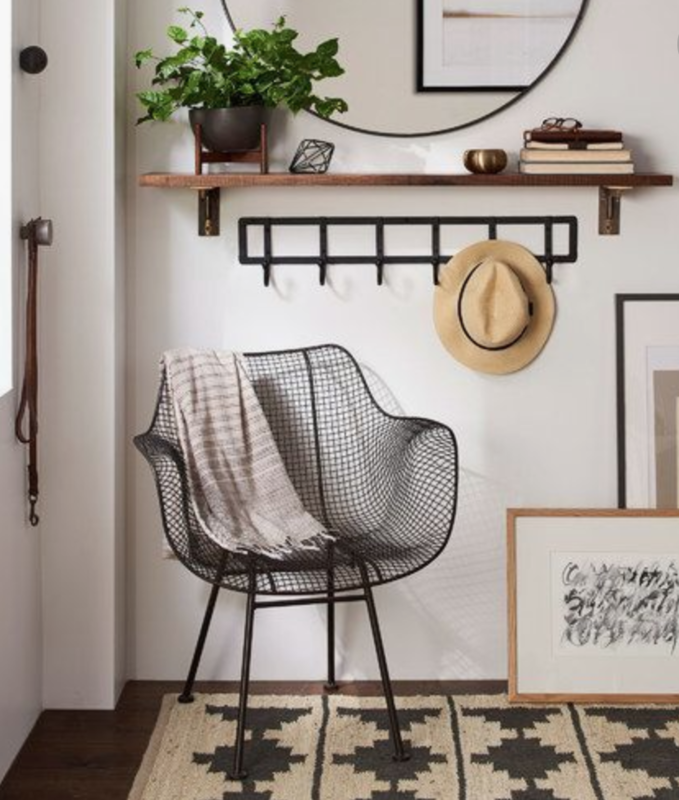 Whether you use a bin, baskets, specific shelving, pegs, or something else entirely, a designated spot for shoes is the best way to prevent a cluttered-looking space. 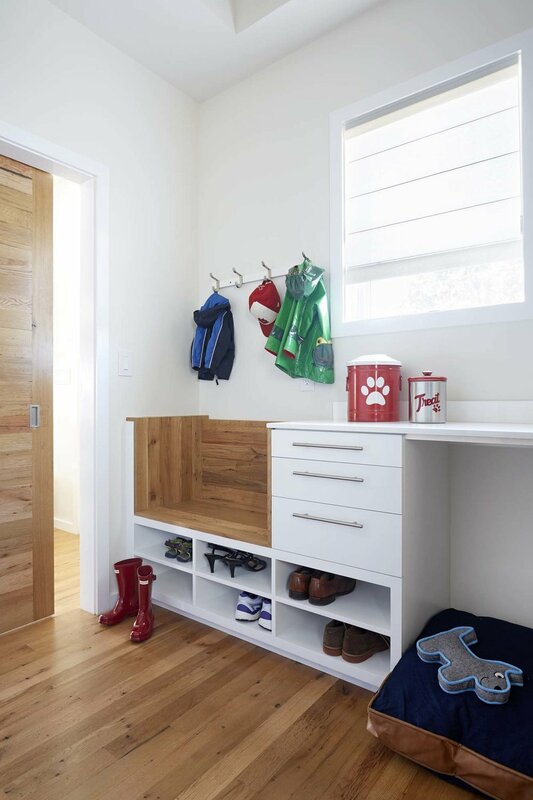 Consider how many pairs of shoes are in your mudroom on average in order to determine the best shoe solution for your family that will give everyone the space they need. 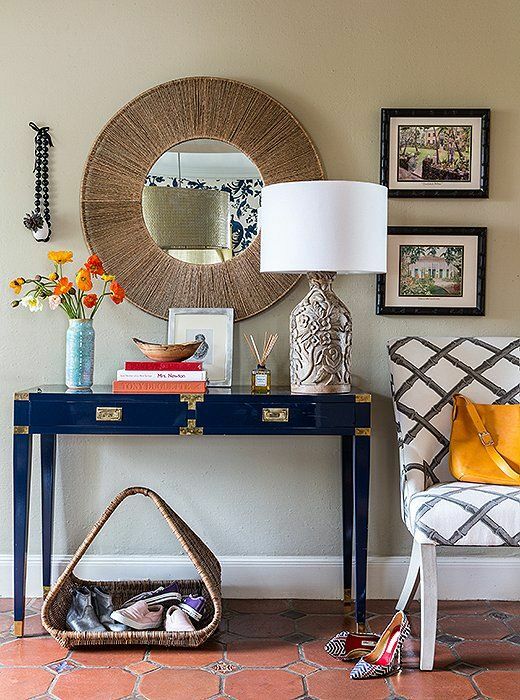 Depending on the amount of space you have, consider a shelf, table, or bin to drop and/or organize mail, magazines, and other paper that gets brought in. Photo from Hi Sugar Plum blog. First, choose a rug. 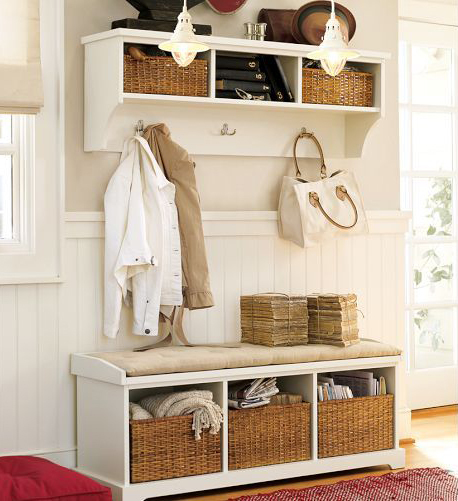 This will make the space feel warmer while also providing the ever-important place to wipe off wet or dirty shoes. 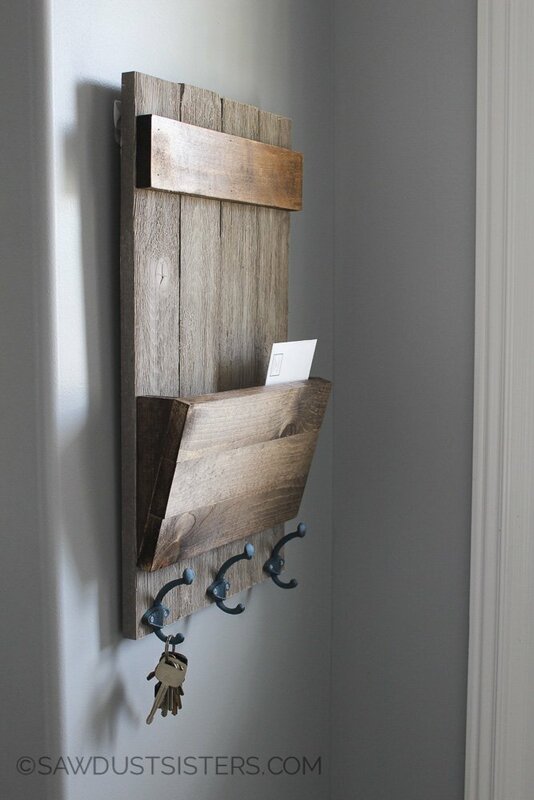 You want something that will bring some personality into this space that also transitions well into the style of the rest of your home. 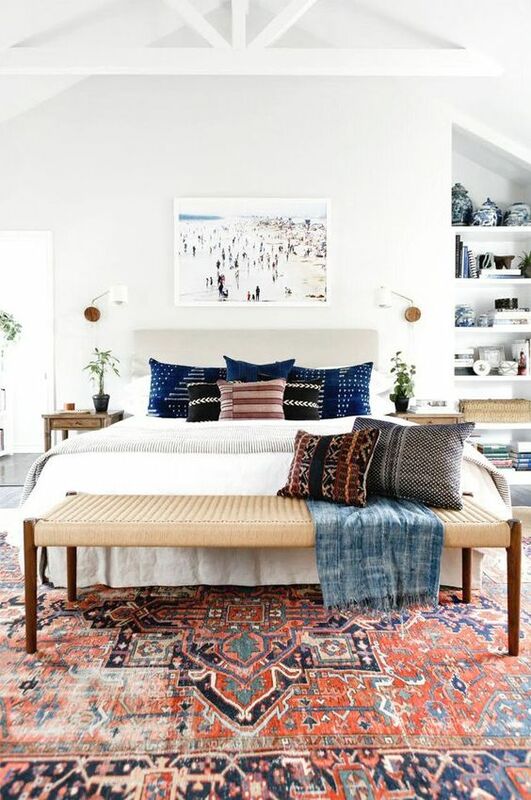 The size of your space will determine the type of rug, whether a runner, a smaller one right in front of the door, or something much larger. Photo from The Every Girl. Next, put up artwork or other wall hangings. 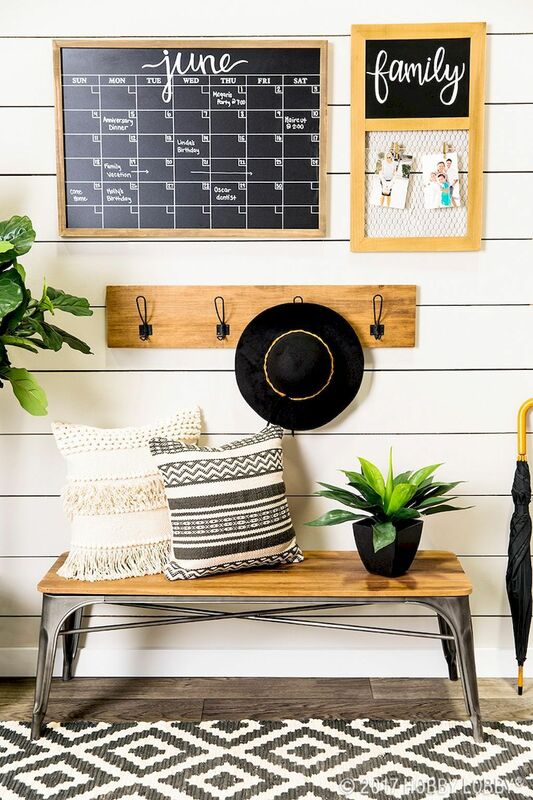 From rustic chic word art to sophisticated modern art, choose a look that fits in with the style of the rest of your home. 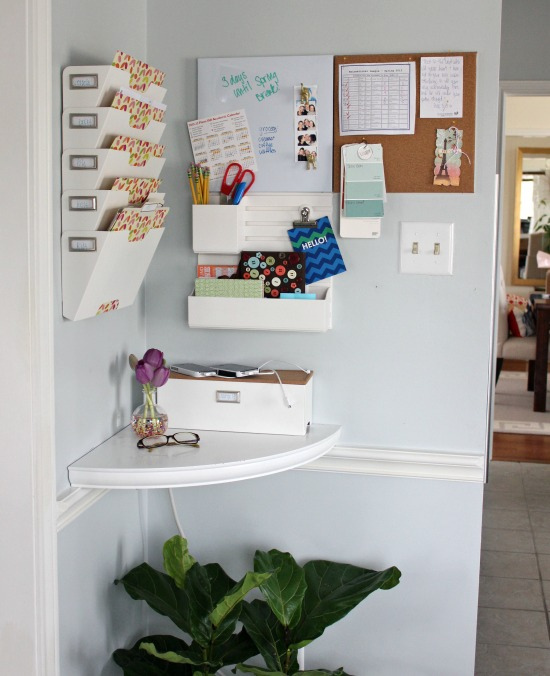 Depending on your space and family needs, you may even consider a message board or calendar. 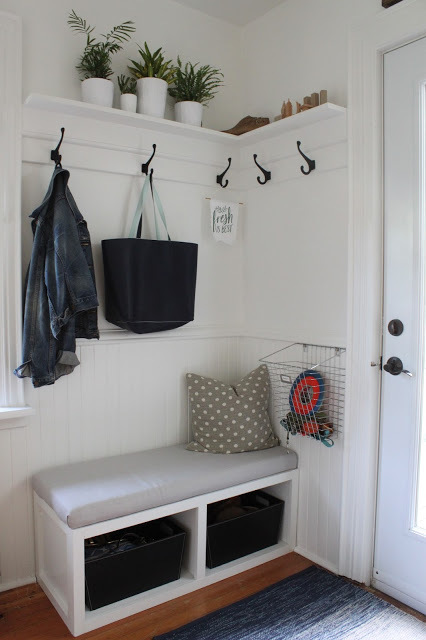 While you’re in the throes of summer chaos right now, the good news is that implementing these tips will help in preparation for the kids going back to school, providing a drop zone for backpacks and more. 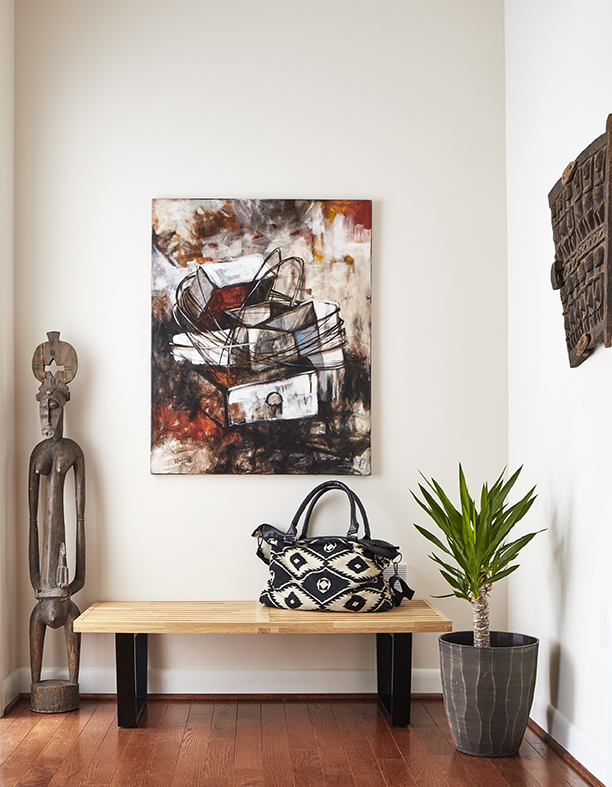 We hope these tips are helpful for creating a space that is both practical and polished.